Welcome to English Lakes Hotels, a family run hotel group with three Lake District hotels and two Lancashire hotels. Our Low Wood Bay Resort & Spa, Waterhead and Wild Boar Hotels are situated in the heart of the Lake District, two of which are stunning Windermere hotels located right on the shores of the lake. For anyone looking to explore the historic city of Lancaster, Morecambe Bay and North Lancashire, The Midland and Lancaster House Hotels are both perfectly located for easy access to the coast, city or countryside. Buy vouchers for any English Lakes venue. 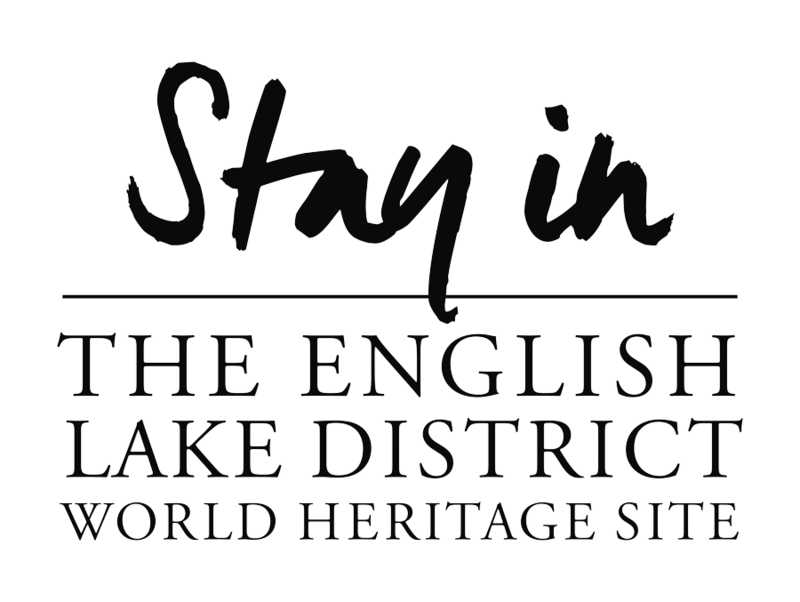 Sign up to receive English Lakes Offers by Email.